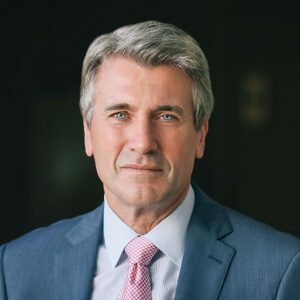 As leader of one of the oldest and largest community foundations in the country, Rybak oversees the management of nearly $800 million in assets; the administration of more than 1,300 charitable funds created by individuals, families, and businesses; and the average annual distribution of more than $70 million in grants. Each year, one graduating student is selected to deliver the student commencement address at Augsburg’s commencement ceremony. The student commencement speaker is selected through a nomination and selection process held each spring. The call for nominations from faculty and staff is distributed to the community via Amail in late January, and the speaker is selected by mid-February. For more information about the student speakers or the nominations process, please contact Nathan Hallanger in the Provost’s office at hallange@augsburg.edu or by calling 612.330.1674.